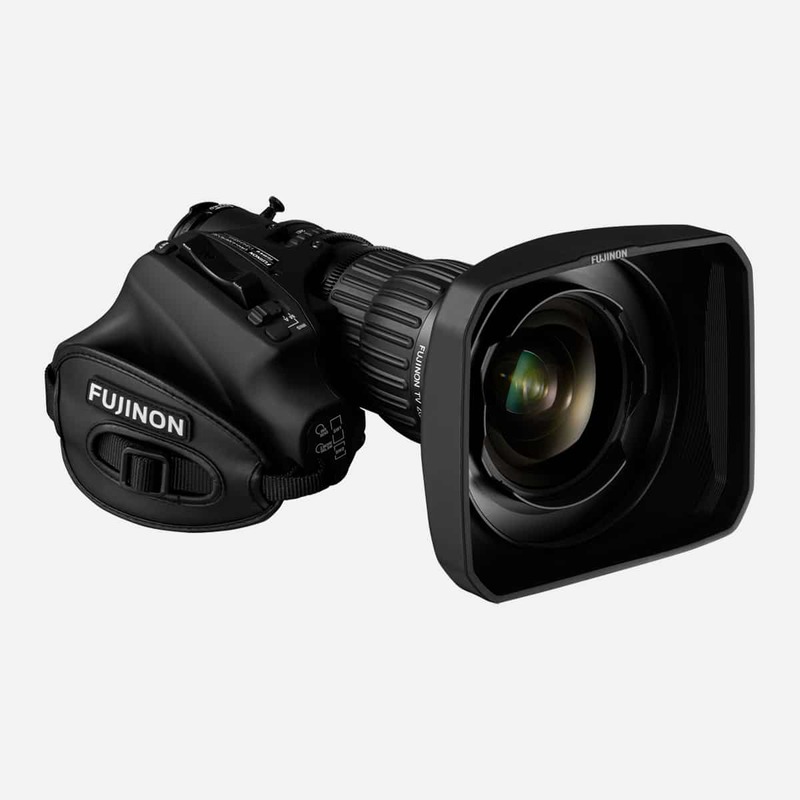 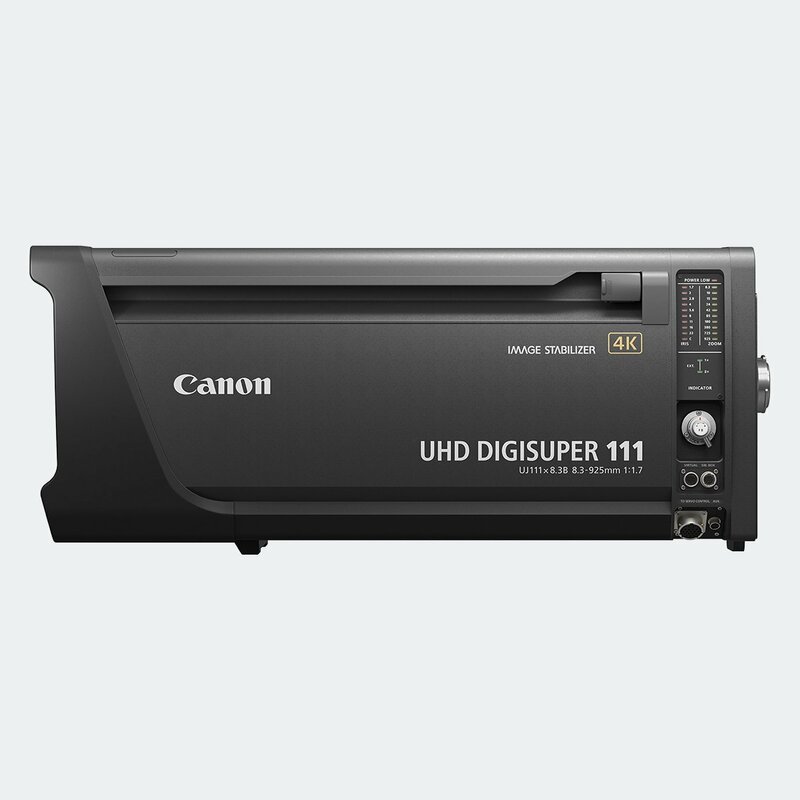 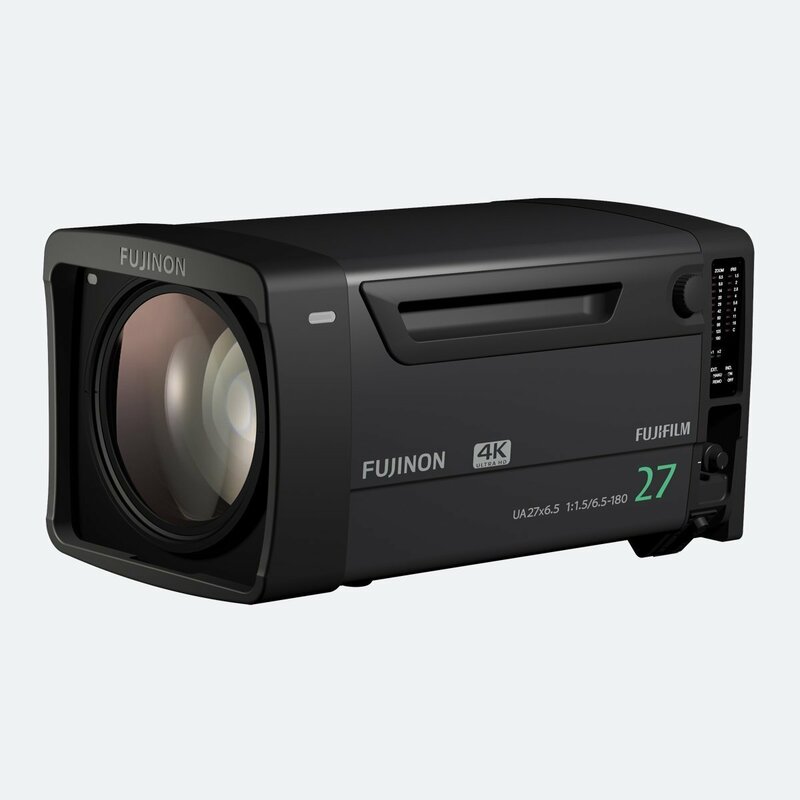 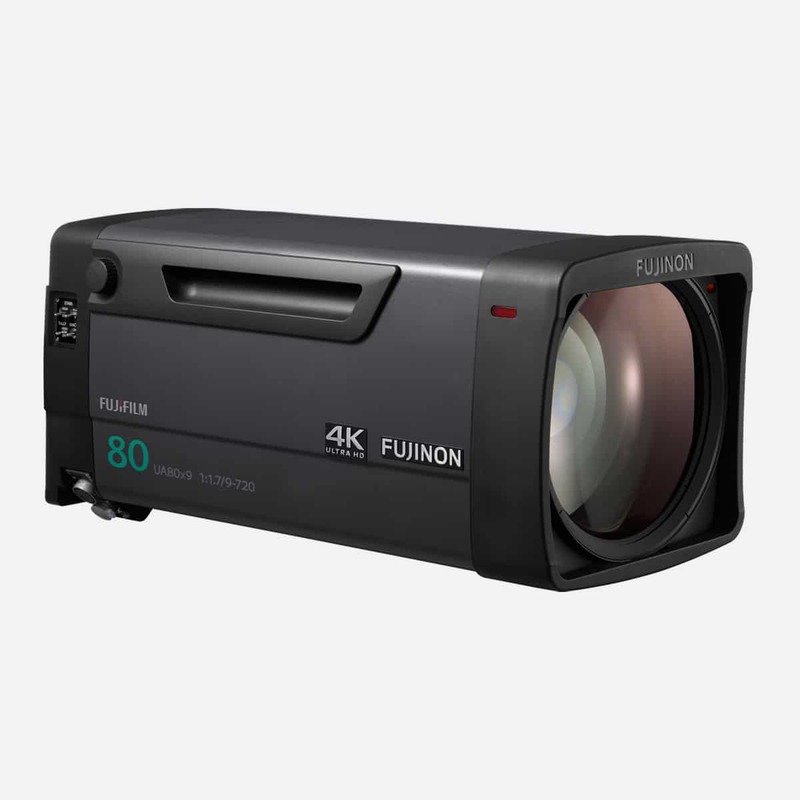 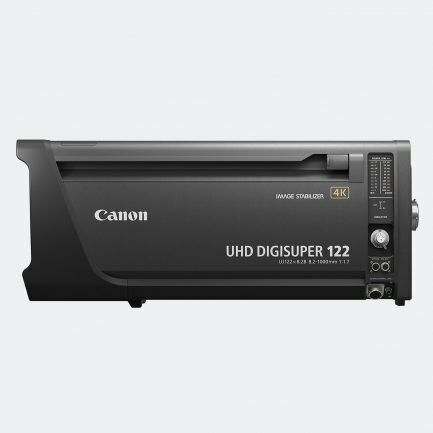 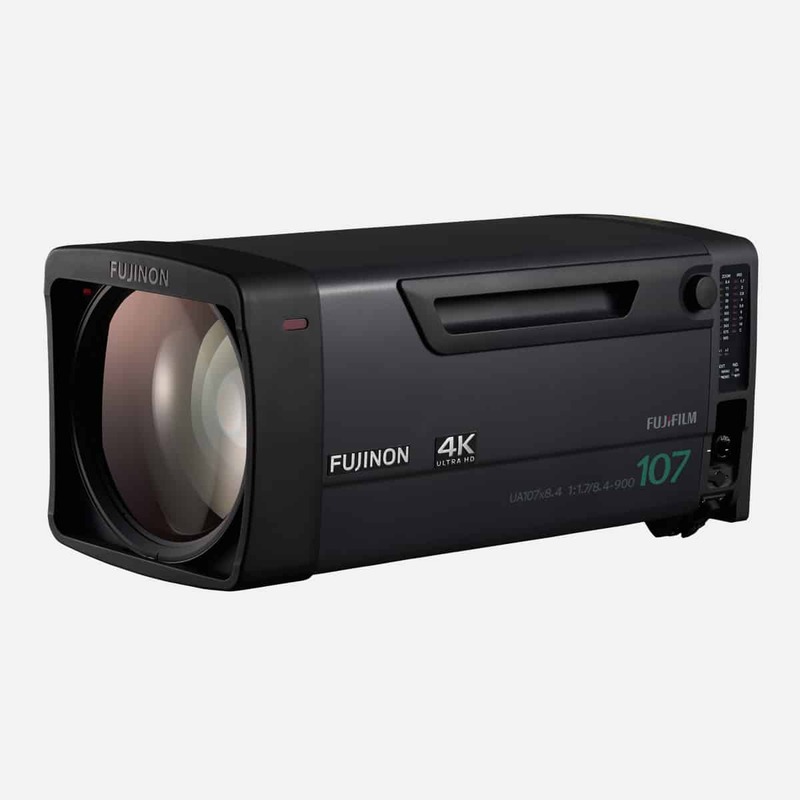 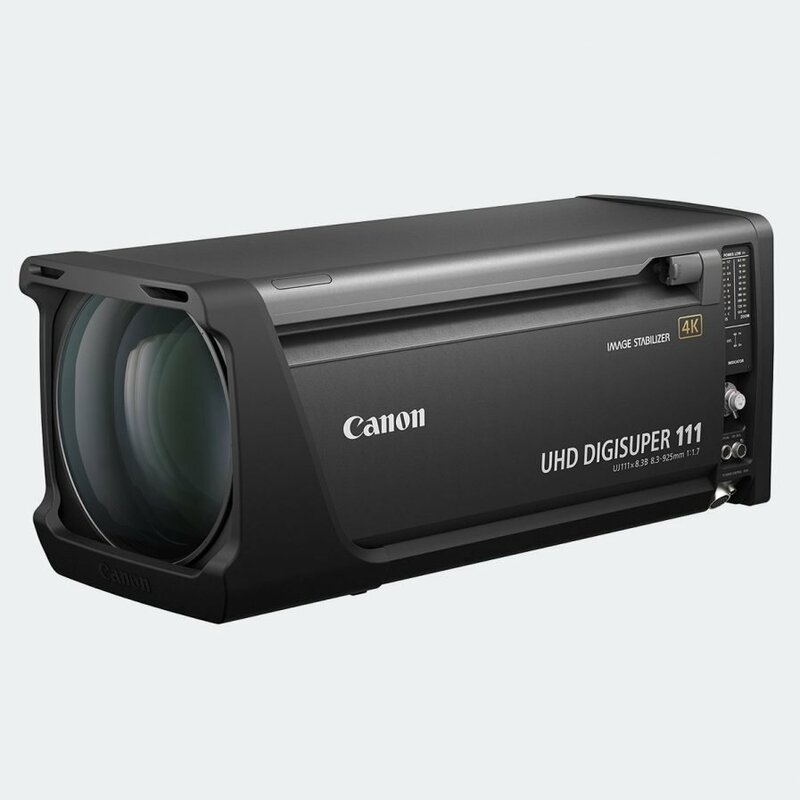 Canon UJ111x8.3B achive excepional optical performance exceeding 4K, delivering high resolution and high-contrast video capture. 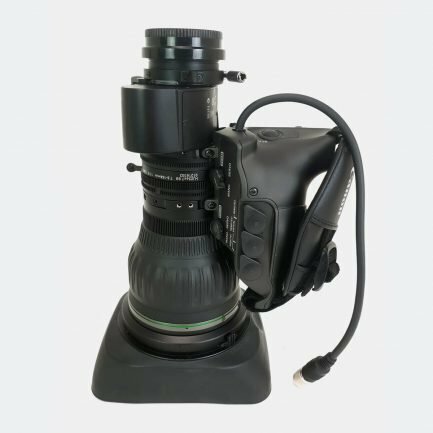 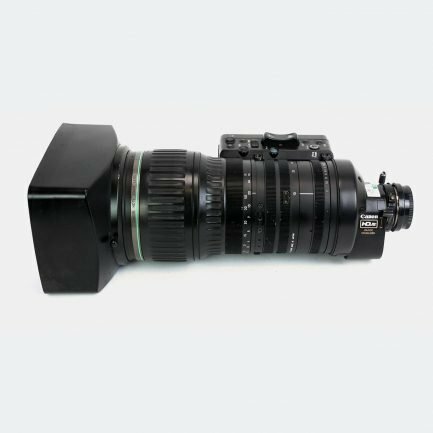 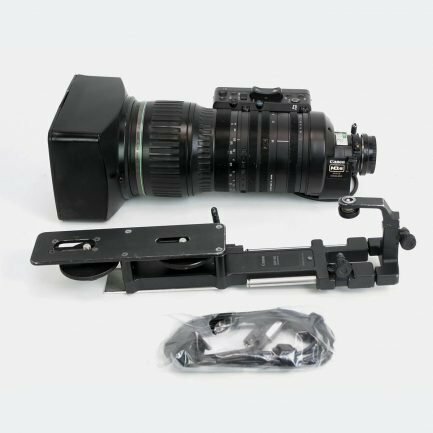 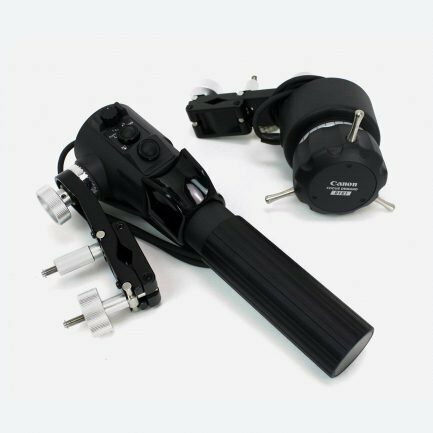 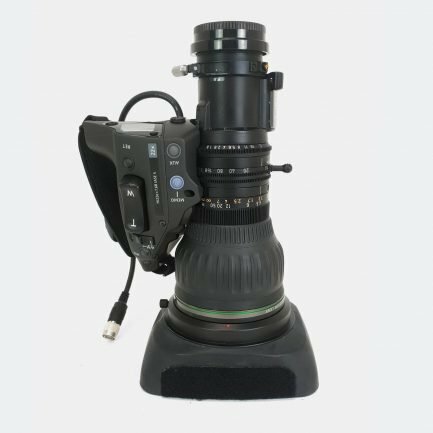 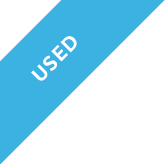 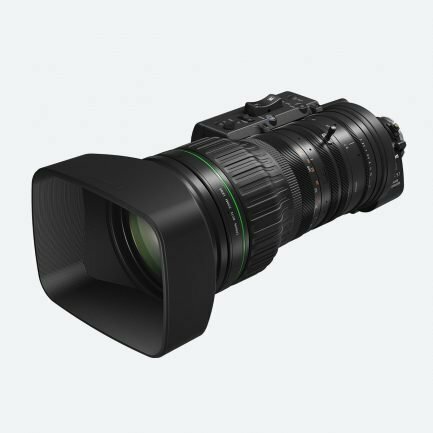 UJ111x8.3B is as well the first broadcast lens to feature ASC coating, which combines vapor-deposited multi-layer coatings with an ultra-low refractive index outermost layer. 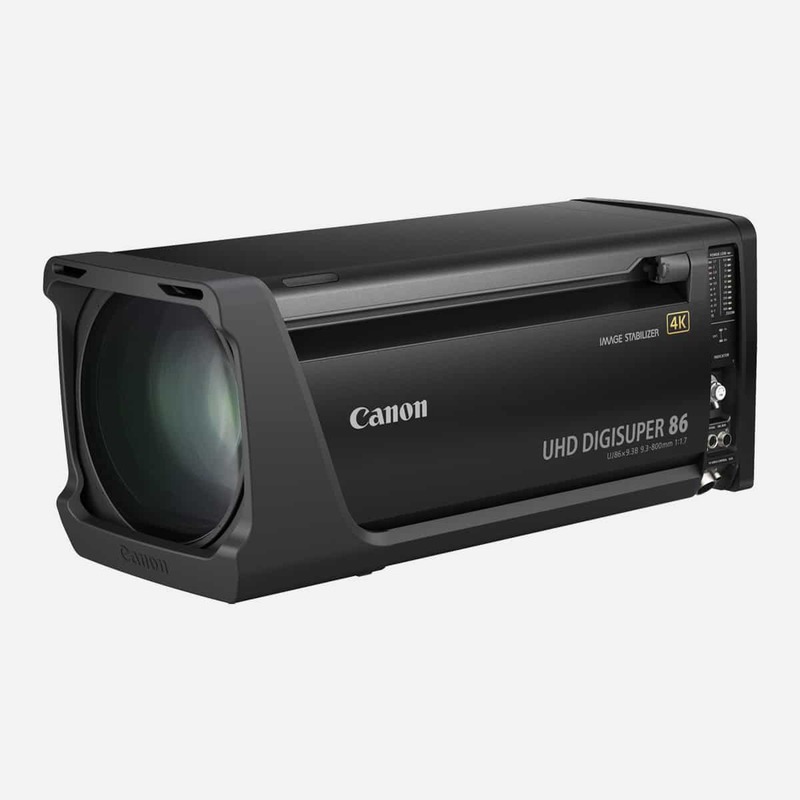 Canon’s cutting-edge image stabilisation technology means you can be confident of a consistent, shake-free 4K image even at maximum zoom. 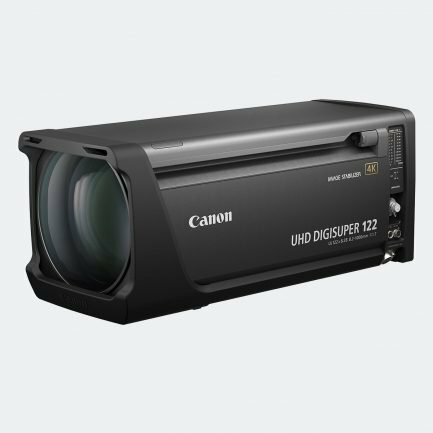 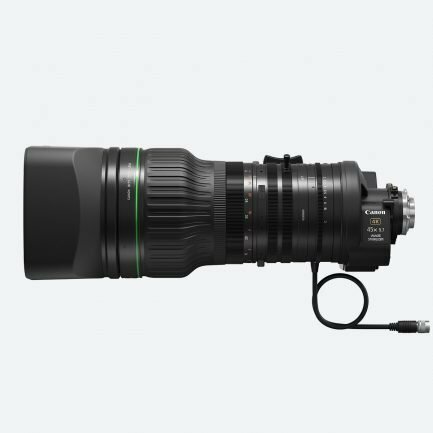 The UJ111x8.3B and UJ122x8.2B slots into the expanding Canon 4K lens range, which also includes the UJ27 and UJ86, UJ90 box lenses, and CJ12 and CJ20 4K ENG lenses, giving you reliable, 4K live production without compromise in any scenario.